Robert "Bob" Elliott of Colonia, NJ, was an Associate Professor of History at New Jersey City University (the former Jersey City State College) for forty years and died on January 30, 2019 after a brief illness. He was born in Maywood NJ and lived for many years in Saddle Brook and Bayonne. He received his undergraduate degree in American History from Rutgers, Newark and continued his education at New York University attaining his master’s degree. He was a dedicated and popular professor who was known for his courses in American History. A specialist in 20th Century America, he taught courses about World War II and American Presidential Elections, among other electives. Dressed in one his many classic crew-neck sweaters, he enlivened his instruction with speakers, visuals and discussions that continued well past the class session. His congenial manner and "open door" policy brought faculty and students alike to his office to discuss the political landscape. An avid newspaper reader, Bob had a passion for most things political, local, state and national, as well as his beloved Boston Red Sox. Through the History Club that he moderated, he brought a variety of noted figures to speak at the college, such as former Mayor of New York John V. Lindsey, Muhammad Ali, activist Eldridge Cleaver, historian Arthur Schlesinger, Jr., Eliot Richardson, Shirley Chisholm, Sam Ervin, Yitzhak Rabin and Barbara Jordan He also traveled with his students to historic sites such as Gettysburg and Washington DC to meet local members of the US Congress, and to the National Baseball Hall of Fame in Cooperstown, NY. Professor Elliott taught at Saddle Brook High School and at NJCU from 1967 through 2008. During his tenure, he was a member of the History Department and served as its chairman for almost twelve years. Bob was predeceased by his parents, Robert and Isabelle Elliott, and his sister Ruth Gierisch. 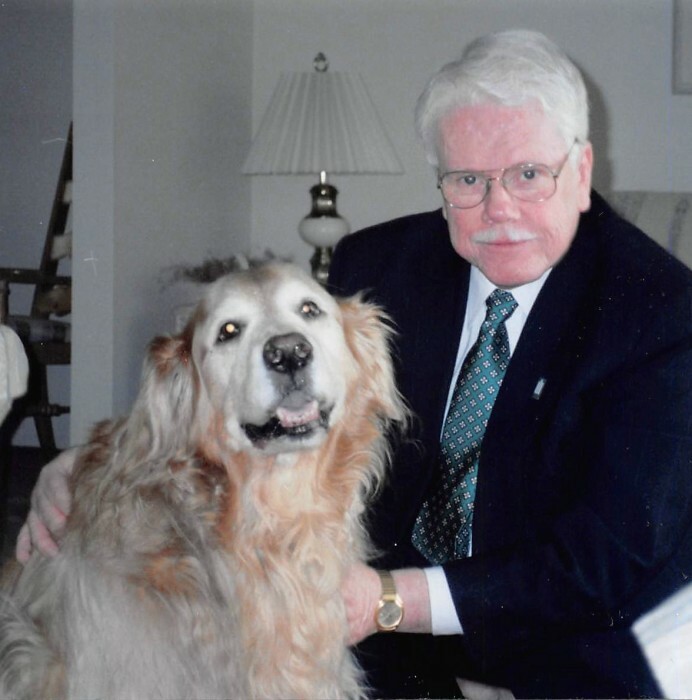 Bob is survived by his loving wife Pat of 44 years and his constant companion, "Bailey," their Golden Retriever, and by his cousins, nieces, nephews and friends. Memorial Visitation will be Monday February 4, 2019 from 6:00pm to 8:00pm. Memorial Mass Tuesday February 5, 2019 11:00am at St Helena Church, Edison. Cremation was private.